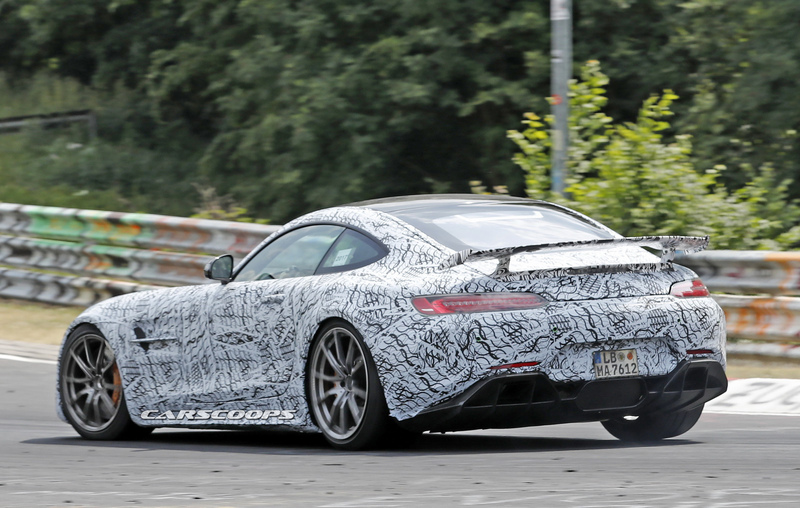 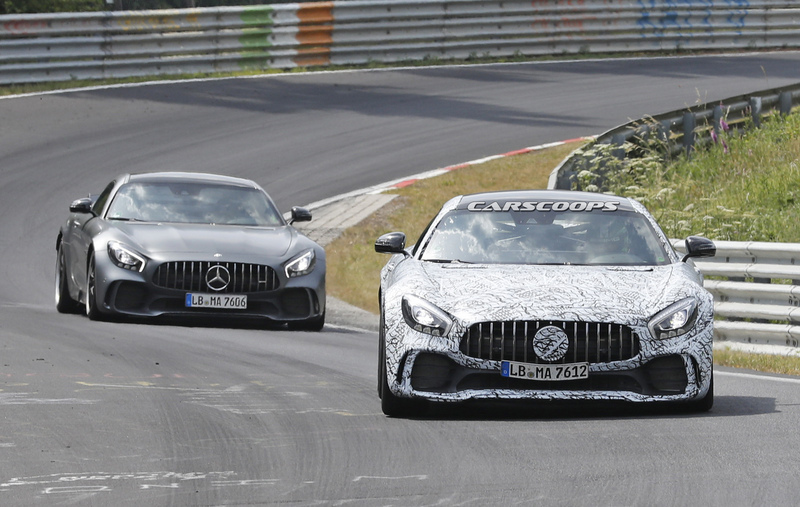 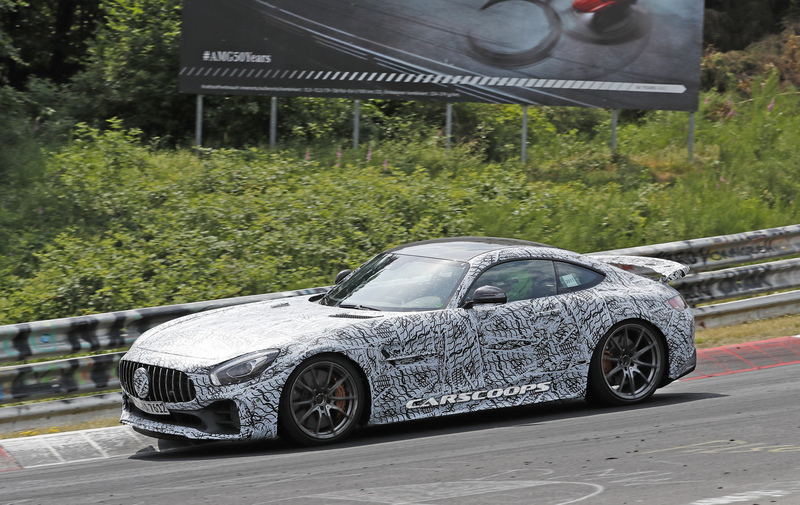 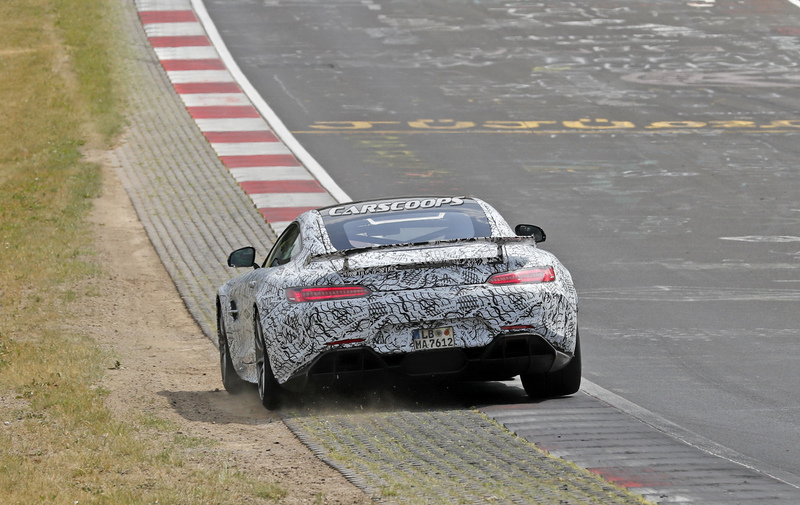 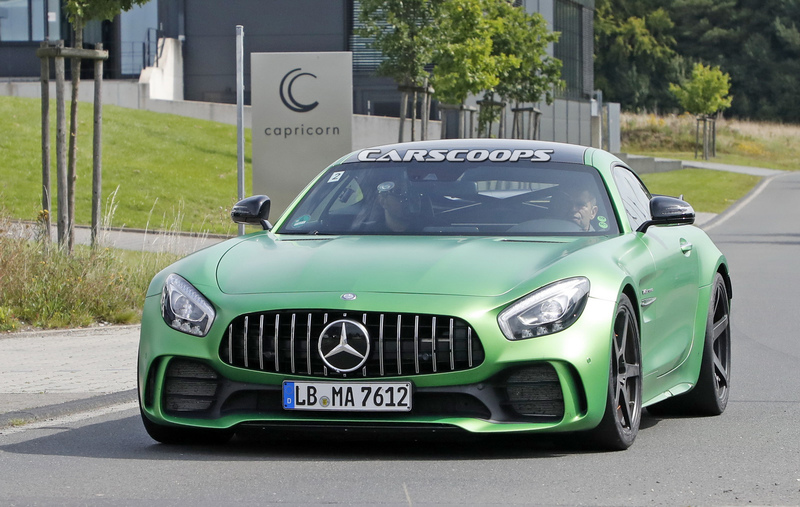 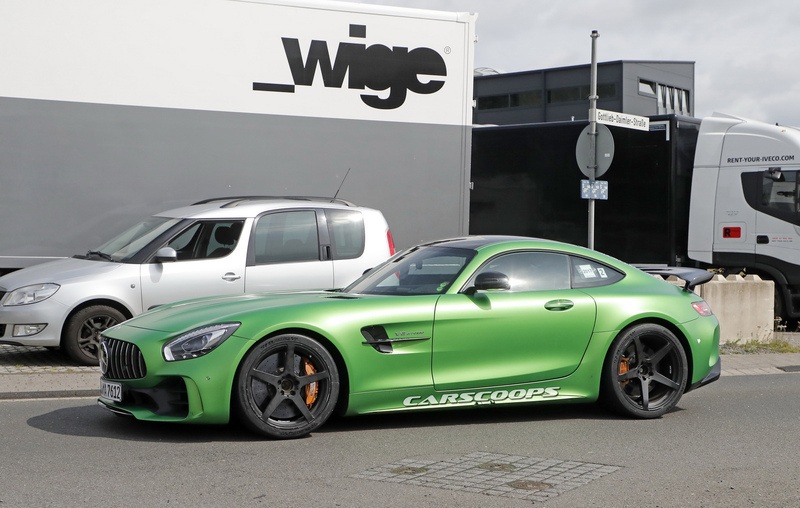 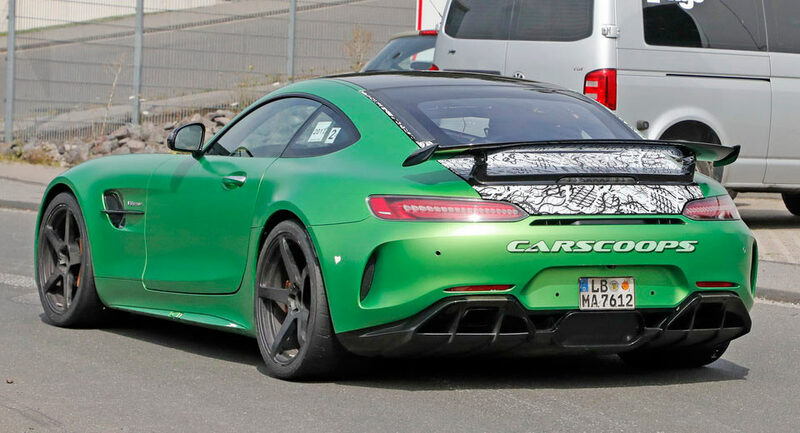 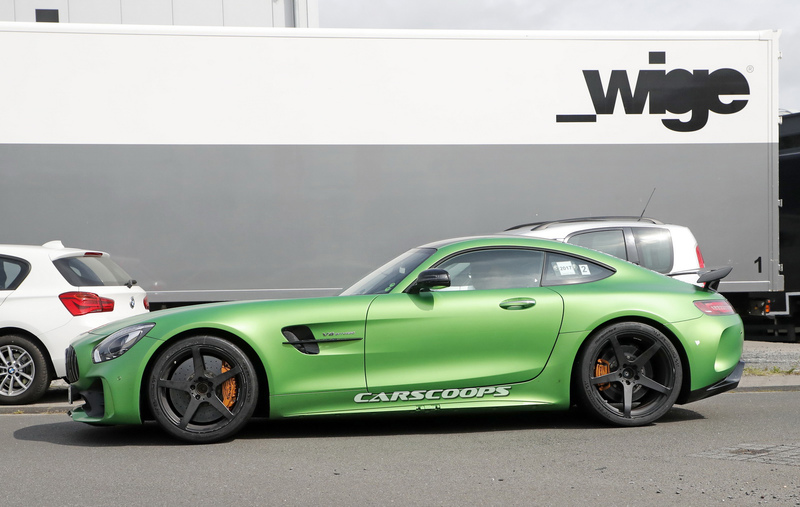 Mercedes is cooking an even faster version of the AMG GT R and this is our first proper look on the upcoming beast. 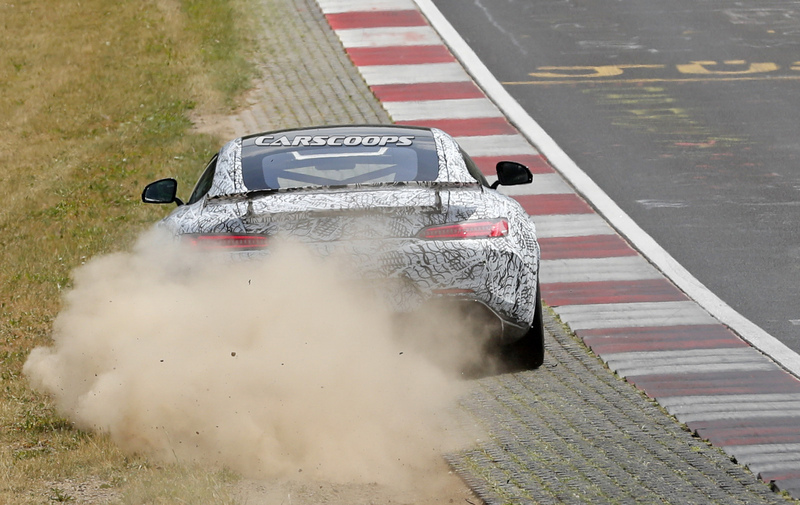 The biggest difference we can spot at the moment is that there is no central exhaust pipe on this prototype; instead we get twin pipes that nest inside the rear diffuser on each side, a solution straight from the GT4 race car. 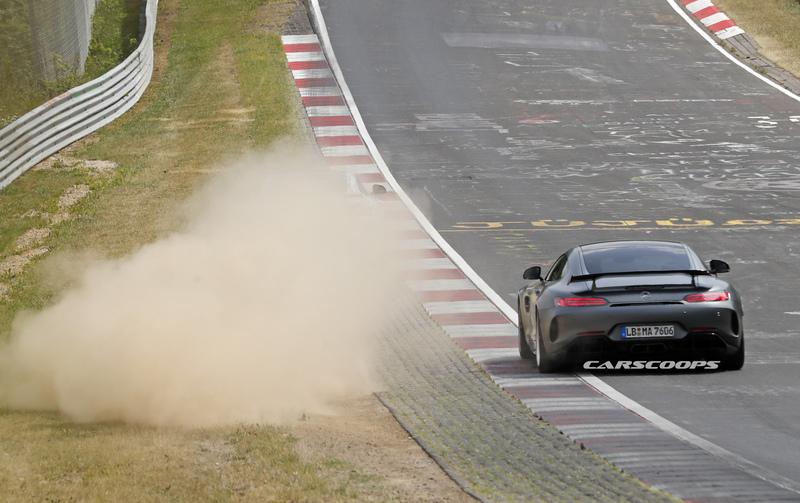 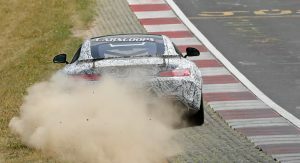 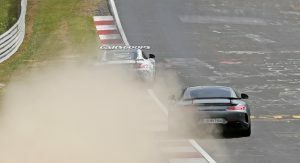 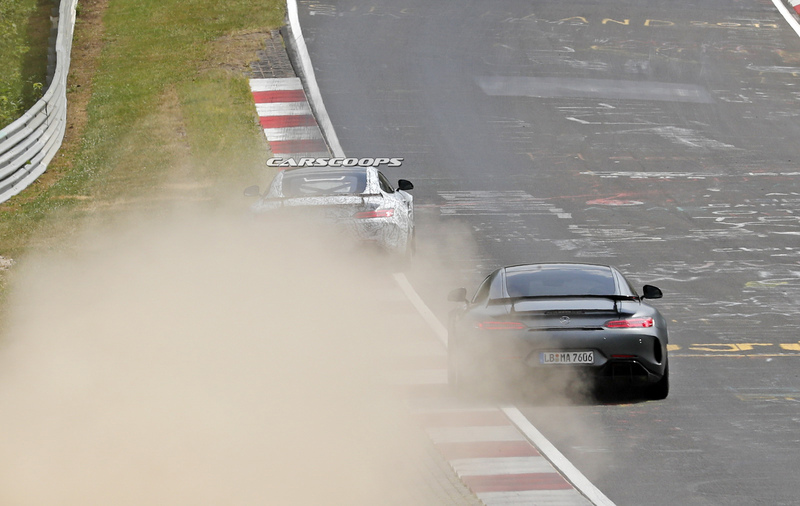 Our spies also spotted a camouflaged car doing some hot laps on the ‘Ring in front of a regular GT R for benchmarking purposes. 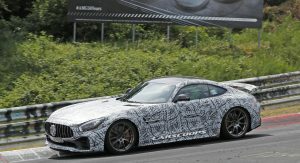 While there’s still no official confirmation, it looks like this is the rumored Black Series model. 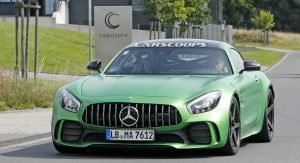 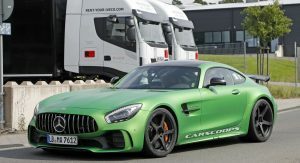 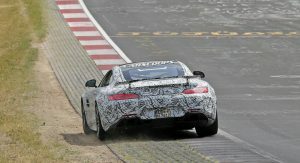 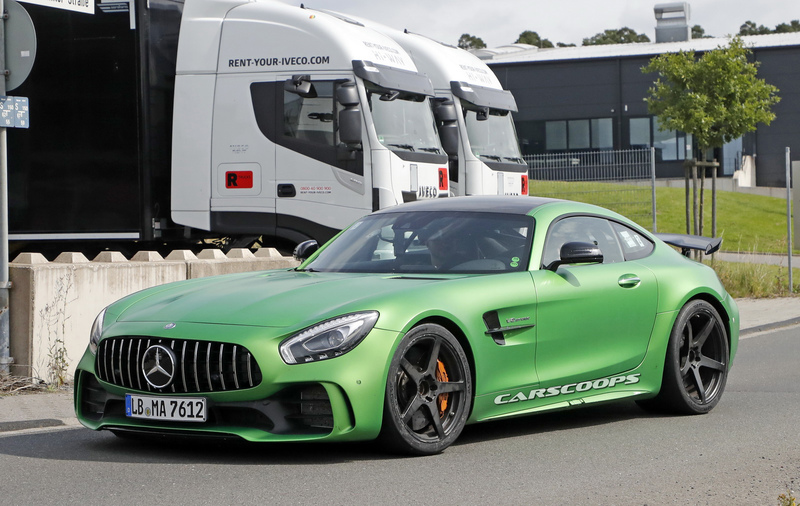 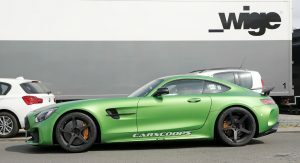 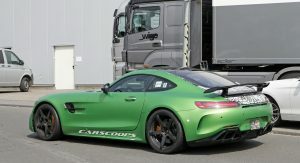 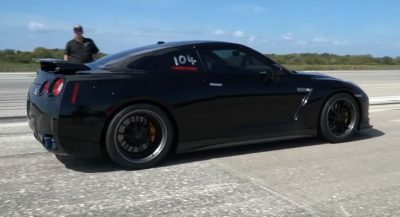 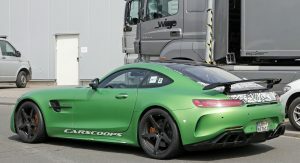 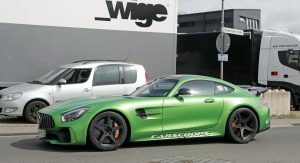 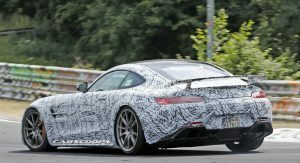 If that’s the case, then expect the twin turbo 4.0-liter V8 to be further massaged for a total of over 600hp, up from the 577hp of the “regular” GT R. The increased power will be accompanied by some more extreme aero elements on the bodywork, a half cage and a slight reduction in mass. 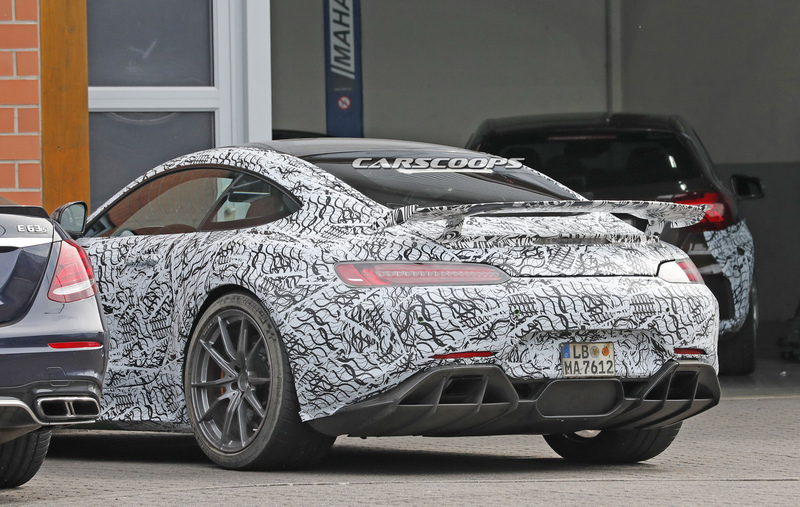 Making the GT R lighter is expected to be achieved through features like a plastic rear window and the deletion of some creature comforts, alongside the increased use of lightweight materials. 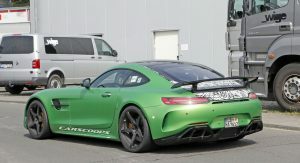 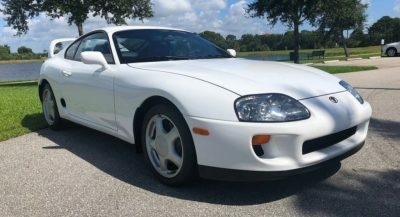 Is this effort for the GT2 RS? 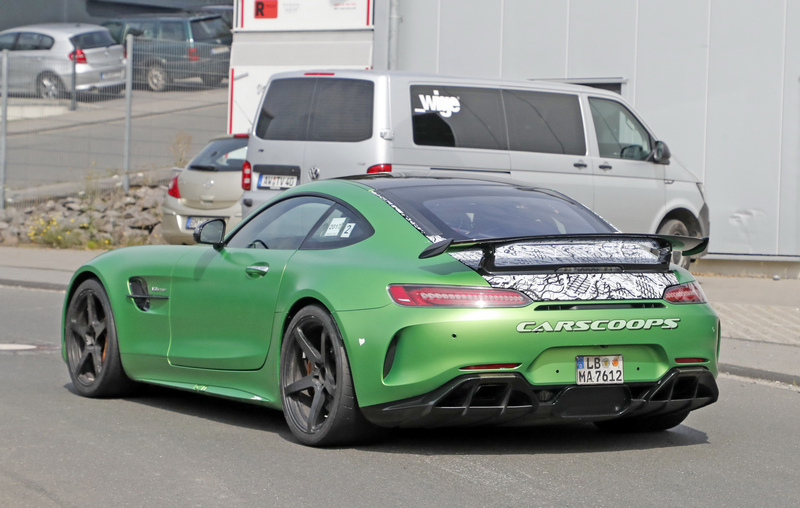 Mercedes adds few HPs on previous models, plus a small black plastic pieces here and there, and boom! 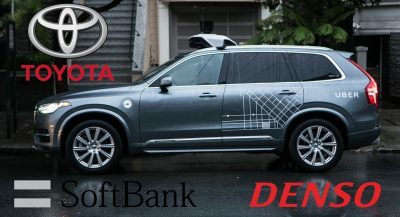 Price go up by 1000%. 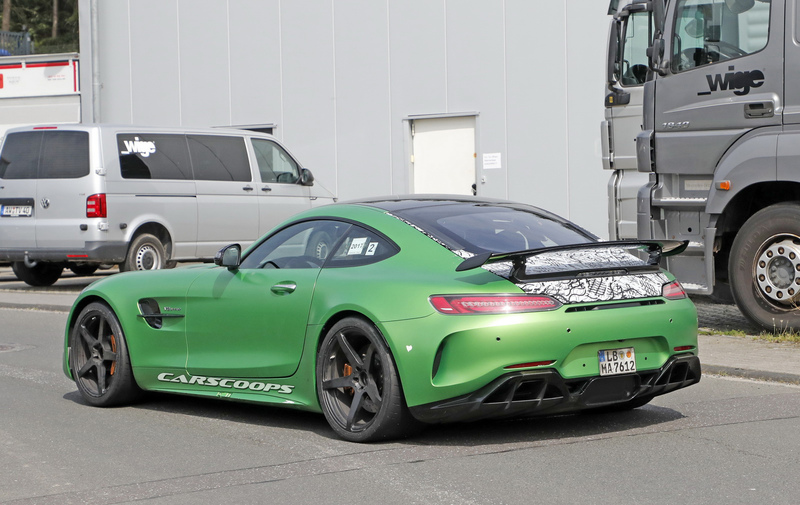 another easy money for benz. 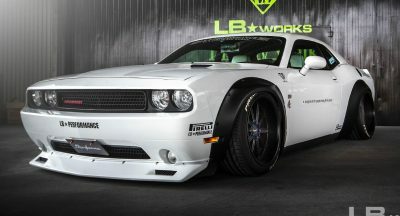 all other non premium manufacturers are jealous.